Primary data repository for Research Mission #1. Coastal and upland environments. 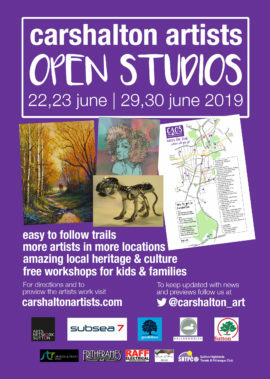 Carshalton Artists Open Studios – CAOS!